Check out today's Value of the Day at Walmart.com! 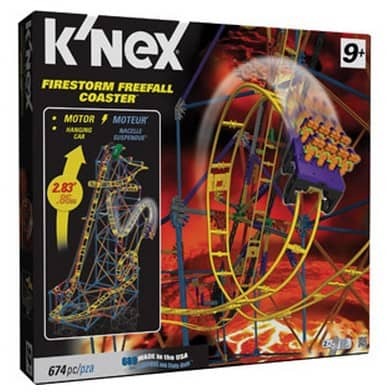 The K'NEX Firestorm Freefall Coaster Building Set is on sale for $19.97 at Walmart.com right now. That's 30% off the regular price of $30!